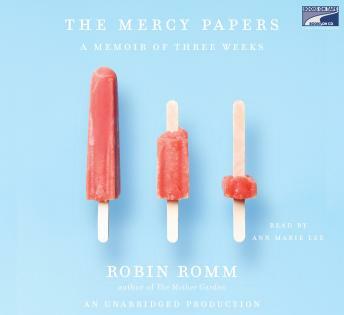 With a striking mix of humor and honesty, Romm ushers us into a world where an obstinate hospice nurse tries to heal through pamphlets and a yelping grandfather squirrels away money in a shoe-shine kit. Untrained dogs scamper about as strangers and friends rally around death. The pillbox turns quickly into a metaphor for order; questions about medication turn to musings about God.